Here at B & W Service Center we don't just repair your car, but we can repair your tires too. Your tires are the only part of your car that remain in direct contact with the road, so you need tires that are safe and dependable. We understand that some day your tire may catch a leak, and at B & W Service Center, we have the skills and capabilities to repair your tire to get you back on the road as soon as we can! Your tires are a very important part of your vehicle, so don't trust just anyone to work on them. 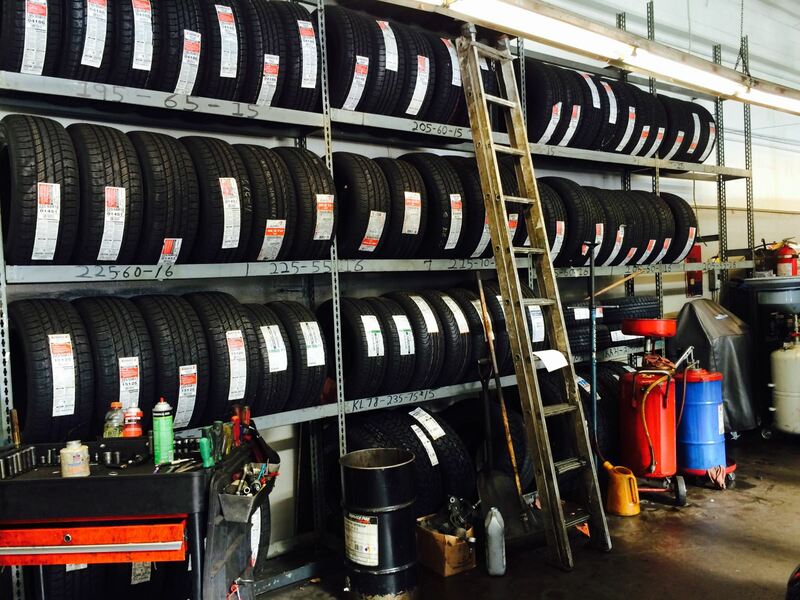 Our techs at B & W Service Center are experienced and know tires. We work on all makes and models of passenger vehicles and light trucks. We can don't just handle standard tires, but we can do performance, mud, snow, and all terrain tires as well! 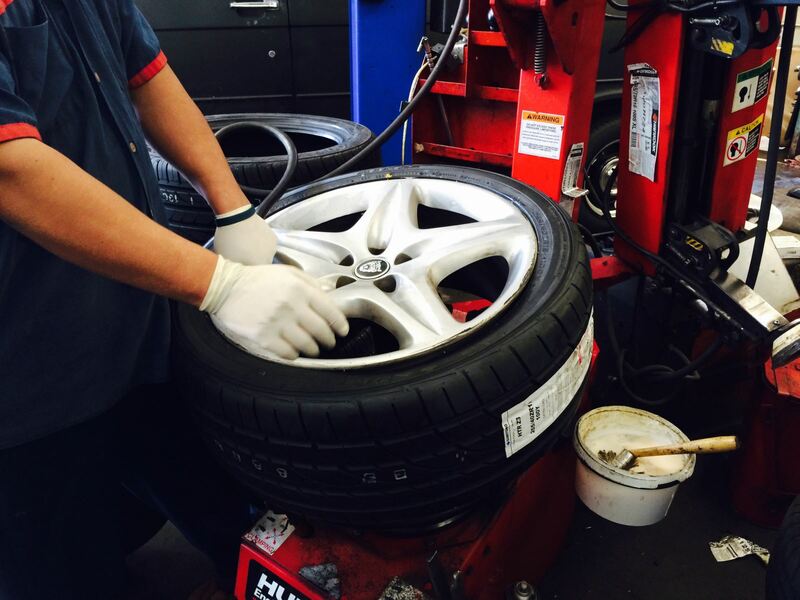 Let us apply our experience to meet your San Francisco Mission District tire service needs.